Best of the Year articles are always fun to write. It gives me an opportunity to look at what’s been successful, what people have enjoyed the most, and what you may want more of. 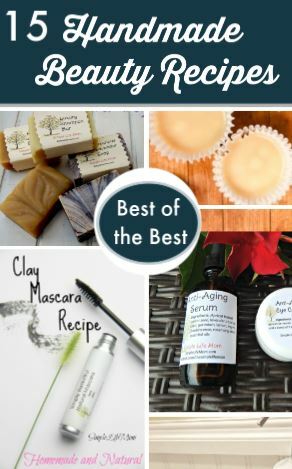 This year I’ve focused again on the Best Handmade Beauty Products, because it gets back to the Simple Life Mom goal of keeping things simple and healthy, which learning a life changing skill for you and your family. I love being able to make my family things that they use every day. 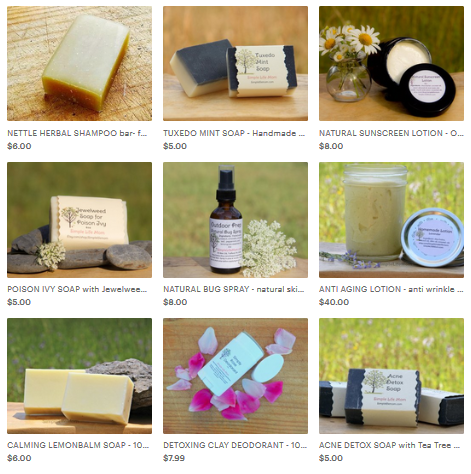 Soap, shampoo, deodorant, tooth paste, as well as foods from scratch filled with healthy herbs and veggies are items that I know will not just give the what they want, but what they need to stay strong and healthy. Teaching my children these life skills means they will take the best handmade beauty products, bath products, and foods into their own families too. 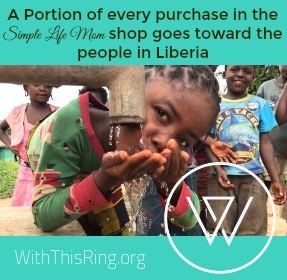 Even learning how to make one thing that you use regularly means being able to provide for yourself. It’s one step in the right direction! These are the most popular recipes on my site. They are the most tried, tested, and loved. That means that people have asked my 5 million questions about how each is made, given my ideas for tweaking the recipes, and double checked that what I have made is the best of the best. Whether you are new to soap making or an old pro, these cold process soap recipes are great to have on hand. 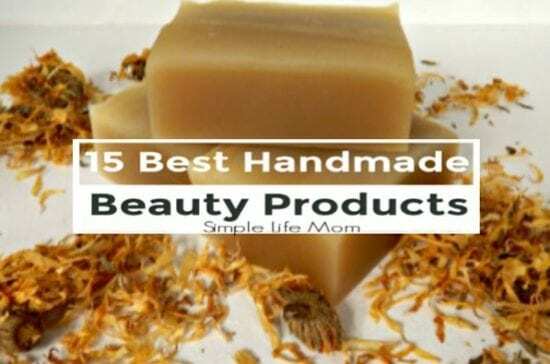 Shampoo bar recipes, body bars, face bars, how to color soap naturally with herbs and spices, and learning more about the oils you use in your recipes. Sunscreen and shaving cream recipes have been big on my blog as well as in my shop. Make your own or buy some sunscreen in my shop and avoid dangerous chemicals. I couldn’t leave these out, because these 4 were in my top 10 overall articles for the year! They may not be DIY beauty Product related, but they are top notch when it comes to yummy recipes or clever tricks to have on hand. This is an epic list! Thanks for sharing it to the Homestead Blog Hop #224!